Instagram Stories, the feature inspired from Snapchat’s Stories, has turned one-year old today. The feature on Instagram now boasts of over 250 million daily users, which is more than the total number of users on Snapchat. Instagram says that out of its total audience, users who are under 25 years of age are spending close to 32 minutes a day on the app on an average. 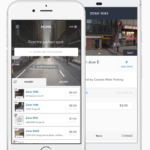 In contrast, the audience above the age of 25 and older is spending around 24 minutes or more per day on the app. Teens are also taking to the app in a big way, which can’t be good news for Snapchat. Instagram notes that “teens are the strongest stories consumers and producers,” consuming more than four times more stories daily and produce six times more stories when compared to non-teens. Instagram also notes that Stories has been very popular among businesses, saying that nearly 50 percent of businesses on the platform have published a story within the last month. One in five of the organic stories from businesses are getting a direct message from users. 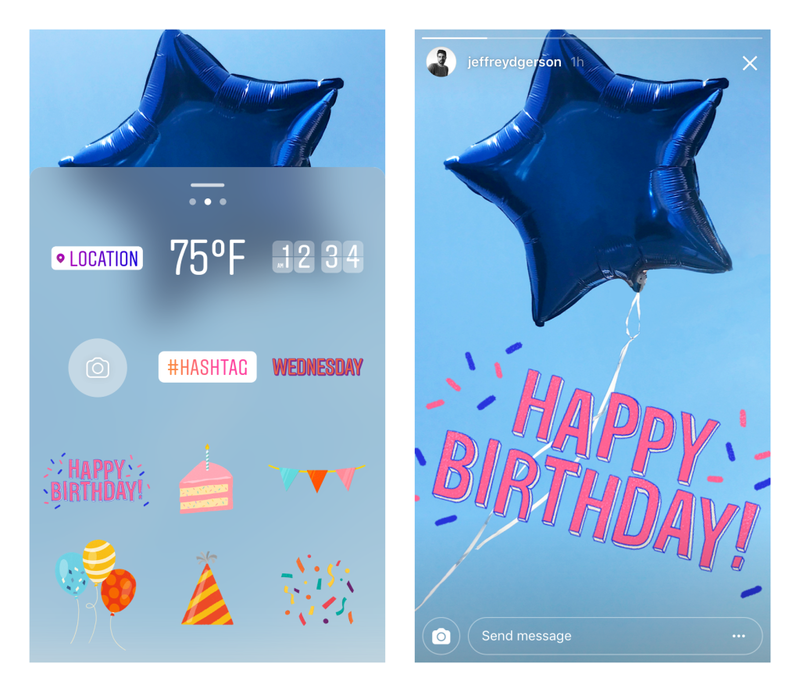 To celebrate the one-year birthday of the feature, Instagram has launched a new birthday sticker pack for its Stories. 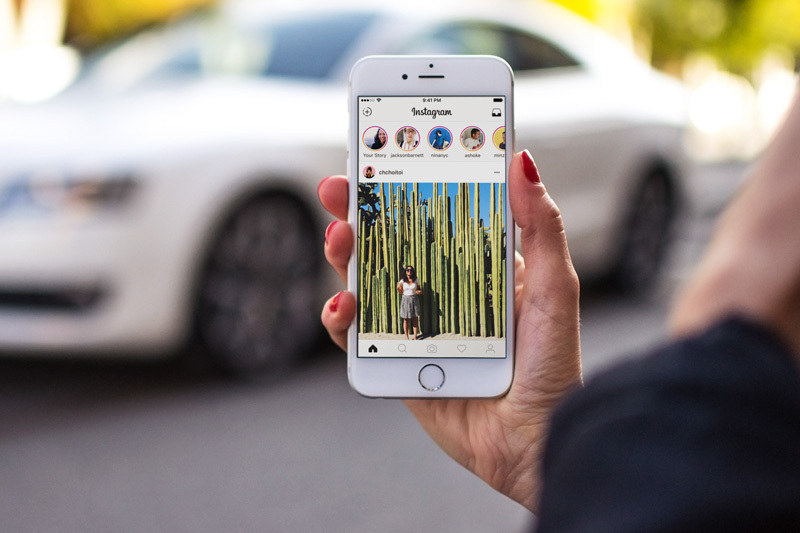 Instagram has managed to prove as the strongest competitor to Snapchat. For Facebook, this means that Instagram is now a whole lot more important because the method in which the younger generation is sharing on social media has shifted.